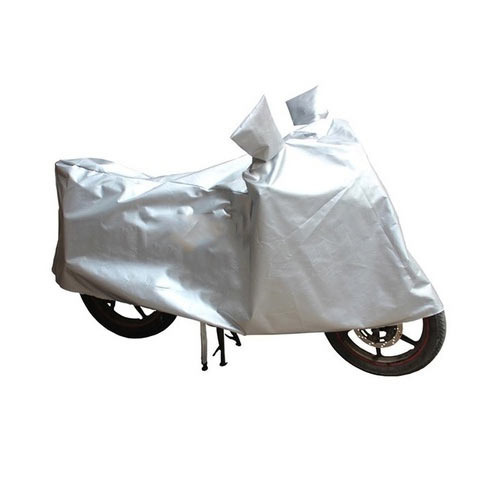 Backed by a rich industrial experience, we have come up with a world class assortment of Silver Bike Body Cover. Established in the year 2012, Anant Enterprises is a leading organization affianced in the area of Manufacturing, Wholesaling, Retailing and Trading a broad plethora of Car Body Covers, Car Accessories, Car Air Freshener, Bike LED Light etc. In their development process, we assure that only top notch basic material is used by our professionals along with ultra-modern tools and machinery. Besides this, we check these on a variety of grounds before finally shipping them at the destination of our customers.